Rent Fresh Wata Studios | Corporate Events | Wedding Locations, Event Spaces and Party Venues. 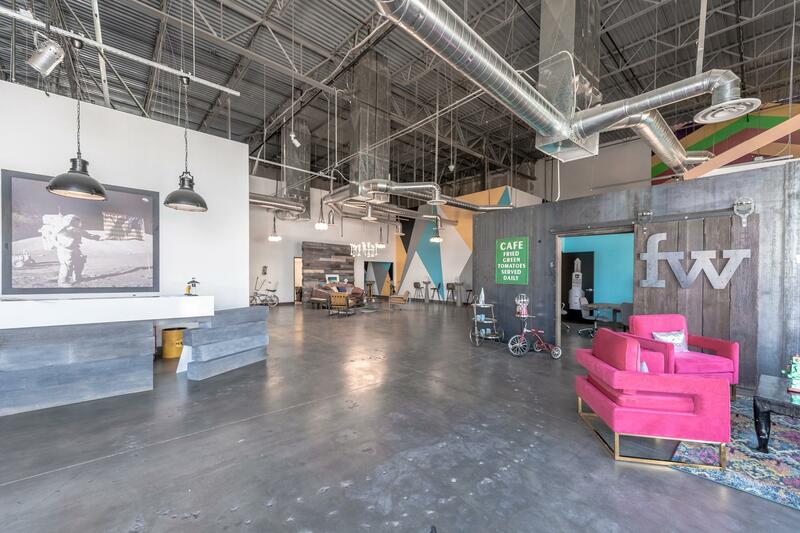 As a truly unique Las Vegas venue, Fresh Wata Studios is the perfect place for corporate events, product launches, film/photo shoots or any special event. Pricing varies by event type and length. Half-day rates available. Our primary business is creating spectacular experiences for America’s most reconizable brands. Our venue, FWS, allows us to welcome and host exciting experiences for our clients and planners. We love working with new brands and emerging industries! Want to throw an unforgettable party? Check out our portfolio of designer event spaces! Visit FreshWataStudios.com to for more info and to download our latest brochure. Awards ceremonies, product launches, seminars, meetings, conferences, gallery showings and more. Wow your clientele! Visit FreshWataStudios.com to for more info and to download our latest brochure. Our venues are perfect for film and photo shoots. We offer a variety of spectacular settings and vast customization options! Visit FreshWataStudios.com to for more info and to download our latest brochure.